Who doesn’t like instant film? Get out. The rest of you, stay and marvel. 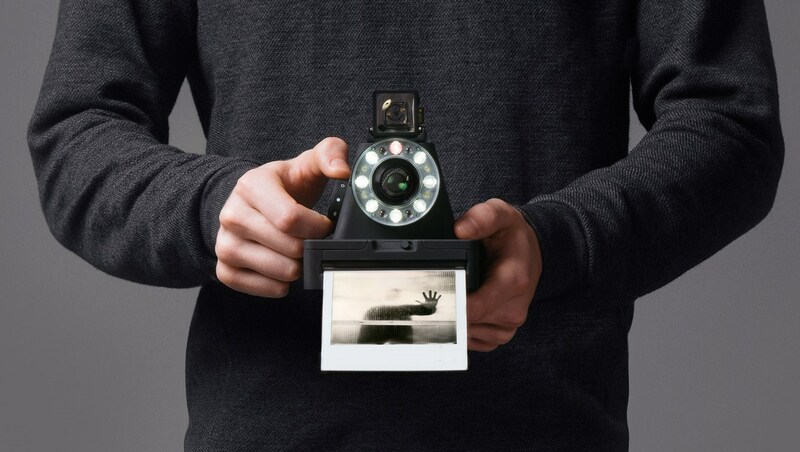 The Impossible Project, which 7 years ago started the, well, nearly impossible project of reverse-engineering Polaroid’s instant film manufacturing process, has graduated to making its own Polaroid-type camera. The I-1’s photos are analog to the core — no tiny thermal printer inside — but the camera makes a few concessions to the digital era. Like the mass-market Polaroid systems of old, the I-1 includes very little in the way of on-camera controls. There’s a shutter button, a dial for exposure compensation, and a very approximate focus selector. Composition is achieved by putting your eye to a charmingly old-school square frame. The built-in ring flash uses an ambient light sensor and the focus distance to brighten up the subject. Naturally, however, there has to be an app involved. This one will allow you to make finer adjustments to settings, hit the shutter from a distance, or manage multiple-exposure shots. We’ve asked for more info (and screenshots) and will update the post if/when we hear back. One other concession to modernity is the ability to recharge the camera via USB. Thank god for that, although it would have been pretty great too if you had to wind up the flash. 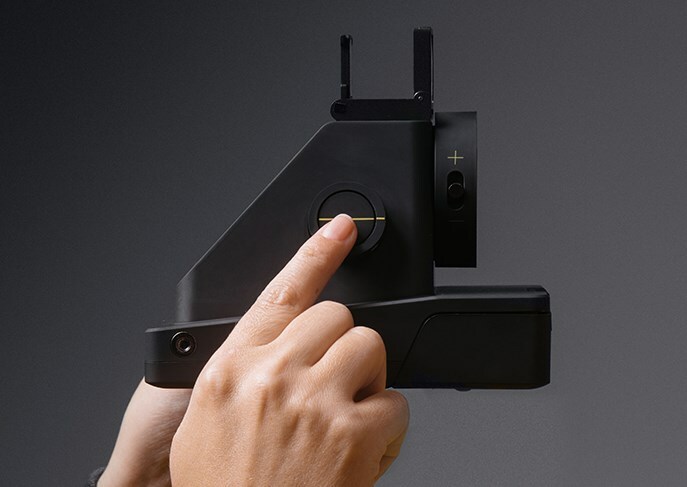 You’ll be shooting Impossible Project type 600 film, which comes in many varieties, all expensive. But if you want to have that full-size Polaroid experience and don’t want to go hunting in vintage camera shops for old film packets in refrigerators, it’s a good option. The I-1 will cost $300 when it hits on May 10, which is in line with the nicer instant systems. Be ready to spend at least that again on film over the years, though. Hey, I only said analog was alive — not that it was cheap. Bonus: a photoshop I did in 2009 to celebrate the resurrection of Polaroid film. 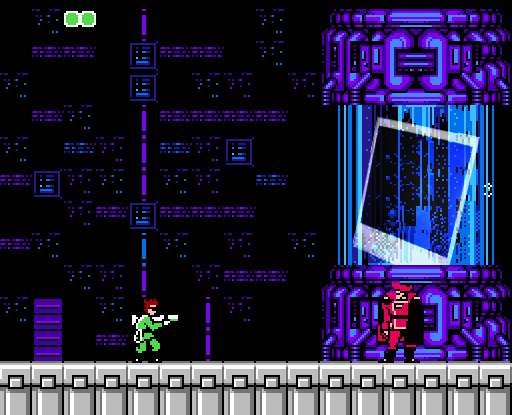 Can you name the game?